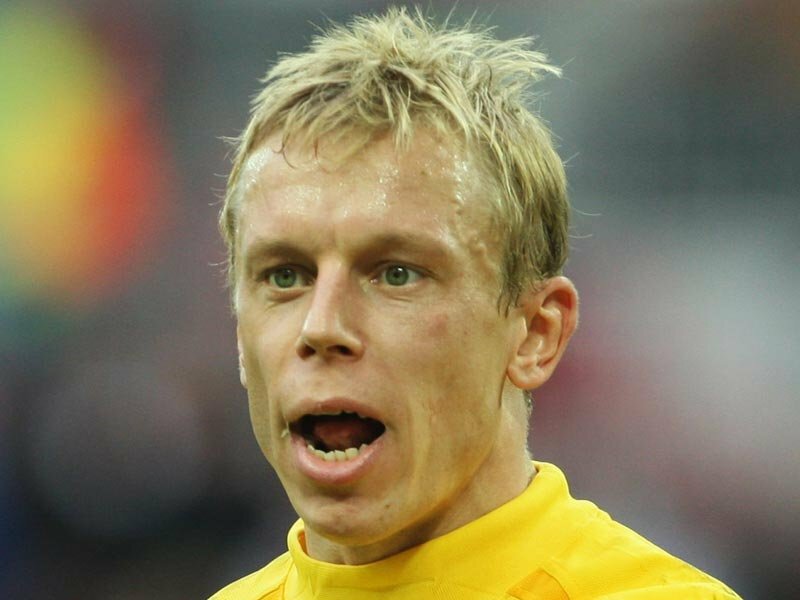 Legendary goalkeeper Mart Poom once said, “When I was growing up [in the 1970’s and 1980’s] football wasn’t a big sport in Estonia”. The Estonian stopper’s remarks are accurate. Poom became his country’s most famous football export—enjoying Premier League stints at Derby County and Arsenal—but during his youth the sport was not a viable hobby let alone career path. In the late 1980s the ‘Singing Revolution’ began. In 1989 2 million Estonians, Latvians, and Lithuanians formed the Baltic Way, a human partition of hope for independence across their countries. In November 1988 a declaration of sovereignty was recognised and in January 1989 Estonian was legally restored as the land’s mother tongue. 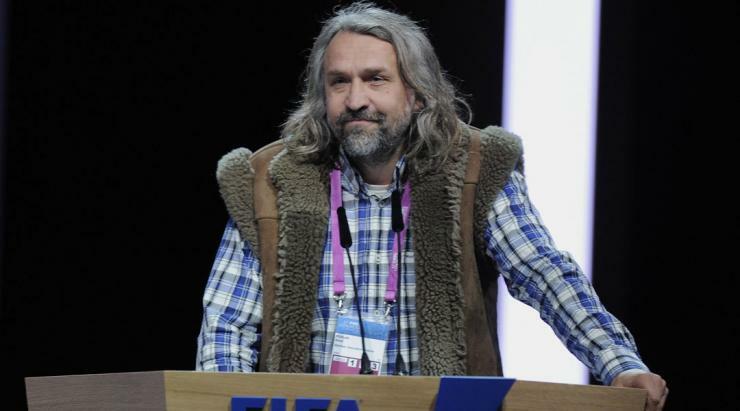 Aivar Pohlak sought to revive a language more universal – football. He formed a team in Tallinn on March 10th 1990 as an affront to Soviet influence on the Estonian game and named them FC Flora – taking their moniker from a local chemical works. The club’s start in the Estonian SSR Football Championship wasn’t successful, and they were relegated as they finished their first season in last place with Pohlak as manager. Two years later Flora Tallinn, together with JK Narva Trans, and JK Sillamae Kalev, founded the Meistriliiga—the first independent Estonian league since 1940. The Meistriliiga was split into East and West divisions comprising seven teams each, with the top four of both qualifying for the final Championship Tournament. Despite topping their East group, Flora Tallinn finished fourth in the final standings. Cross-town rivals and West division champions FC Norma Tallinn won the first title in 1992, with star striker Sergei Bragin finishing as top scorer. Poom joined the Flora ranks the following season as the league transformed into a twelve-team tournament played from autumn to spring. Norma were nonetheless champions again, with Bragin this time netting 27 times in 22 games. Flora ended the season in second, eight points behind the champions. Their first steps to success had stuttered, but the arrival of Roman Ubakivi as manager proved to be a stride in the right direction. The former physical education teacher placed huge onus on conditioning and the result was Flora battled out the most tightly contested Meistriliiga in history in 1993-94. After 22 games Flora and Norma occupied the top two spots with 36 points each. In the play-off match a hat-trick from Flora’s Indrek Zelinski sealed a 5-2 win and Flora’s first Meistriliiga title. The win brought a foray into the UEFA Cup where Flora Tallinn lost 6-0 on aggregate to Norwegian side Odense. The goals represented the chasm in class that Estonian football had yet to close. Domestically Flora added another double in 1994-95, but the club would endure a barren spell for the next three years. The arrival of irrepressible Icelandic coach Teitur Thordarsson as manager in January 1996 did little to delay Flora’s decline and the club recorded two second-place league finishes to FC Lantana Tallinn. Mart Poom’s club record of 756 minutes without conceding a goal upon his return on loan from Portsmouth provided a minor highlight in an otherwise dull period. Glory didn’t return to ‘The Streakeds’ until 1997-98, when Flora Tallinn won a second league and cup double and entered the Champions League qualifying phase. A 5-4 aggregate loss to Steaua Bucuresti meant they again exited a European competition at the first hurdle, but their spirited showing against the former European Champions, including a 3-1 win at Kadrioru Staadion, signalled immense progress in a continental competition. A further change in the Meistriliiga format meant Flora’s defence of their title made them the only Estonian team to win the league twice in one calendar year. The turn of the century saw Flora usher in a new era. In 2001 the club relocated to the 10,000 capacity Lillekula Staadion, which also served as the national side’s home ground, handy for new manager Arno Pijpers who took over Flora and Estonia that year. Dutchman Pijpers realised the importance of competing with emerging sides such as Levadia and focussed attention on attacking flair. He drove the side to the 2001 Meistriliiga, which they won by 12 points. The following season Pijpers sought to maintain Flora’s success by bringing in Norwegian strike duo Glenn Atle Larsen and Tor Henning Hamre to compete with the ever-advancing Meistriliiga sides. Pijpers steered Flora to two more league titles in 2002 and 2003, making the club the first side to win Meistriliiga three times consecutively. 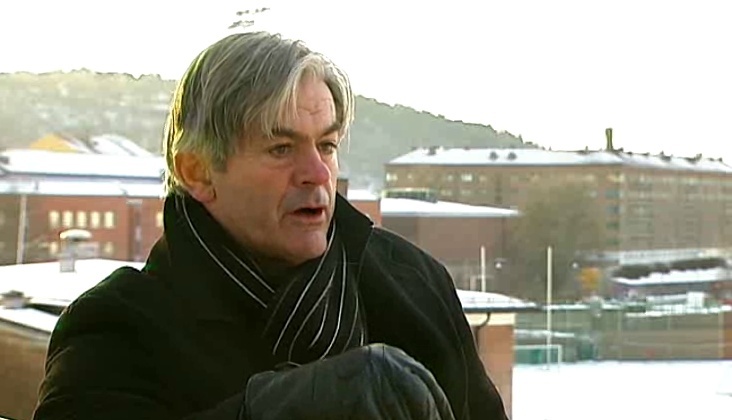 The feat wasn’t enough for Pijpers to keep his job, however, as a dispute with President Pohlak saw his contract terminated in 2004. With Pijpers gone, the club’s continuity of success suffered and they fell behind Levadia, who won 5 of the next 6 Meistriliiga, to draw level with Flora on seven league titles. Flora won back-to-back Estonian Cups in 2008 and 2009 but didn’t win the Meistriliiga until consecutive titles came in 2010 and 2011. The latter league win was accompanied by their first win of the last ever-played Livonia Cup, an annual cup tournament between the Latvian and Estonian champions. The match echoed the 1990 game between the countries’ national teams, which was organised to cool regional tensions, and underlined the progress made in the Baltic provinces. In the following years the football rivalry in the Estonian capital rumbled on. Levadia won the Meistriliiga in 2013 and 2014 to draw level with Flora’s title tally. They ironically did so under Estonian legend Marko Kristal, who won seven league championships with Flora in over 300 appearances for the club. Pohlak’s men meanwhile fumbled and fell to fourth and third place, but the team was in transition under Norbert Hurt. Eventually, Hurt nurtured a blend of youth and experience with players such as Rauno Sappinen and the reacquired Gert Kams from Finland to mount a serious challenge to the Meitriliiga in 2015. Characteristically, Levadia aimed to spoil the party. Last month, Flora won 1:0 away to FC Infotel thanks to a goal from 20-year-old Joseph Saliste. Levadia had been held to a draw earlier in the day, handing Flora an unprecedented tenth Meistriliiga title by eight points. Flora’s remarkable journey had not only correlated its creator’s—Pohlak is now head of the Estonian FA (EJL)—but also their country’s passage to pinpoint their identity. Pohlak, a former player who scored 28 goals for Esiliiga side FC Kuressaare, was probably the right man to lead them. A man of Viking-like physical traits, he cuts a typical figure of Finnic pride. He is seldom seen without a sheepskin coat atop a checked shirt and his granite hair and beard frame a face on which he wears a determined look. 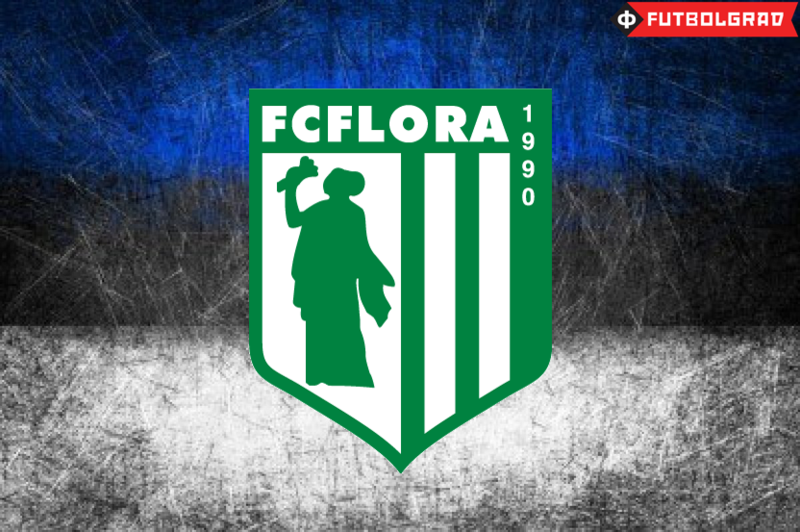 That determination created FC Flora, a vehicle by which to reclaim the sport for an Estonia free from Soviet interference. Twenty-five years on, his harboured vision has been vindicated.